Washington, D.C. (February 28, 2017) — Yesterday, lawyers from the American Freedom Law Center (AFLC), a national, nonprofit Judeo-Christian law firm, filed an amicus curiaebrief on behalf of seven national security experts (Andrew C. McCarthy, Center for Security Policy, Frank Gaffney, Dr. Robert J. Shillman, Admiral James “Ace” Lyons, Jr., U.S. Navy Retired, Lieutenant General William G. Boykin, U.S. Army Retired, and Ambassador Henry F. Cooper) in the United States Supreme Court in the case litigating the President’s proclamation restricting travel from certain countries. The AFLC-authored brief argues that the President’s most recent executive proclamation suspending entry and creating a more rigorous entry vetting process for immigrants and travelers from certain high-risk countries (Chad, Iran, Libya, North Korea, Syria, Venezuela, Yemen, and Somalia) was a constitutional and statutorily permitted first step before implementing a more thorough-going “extreme vetting” of potential jihadists. 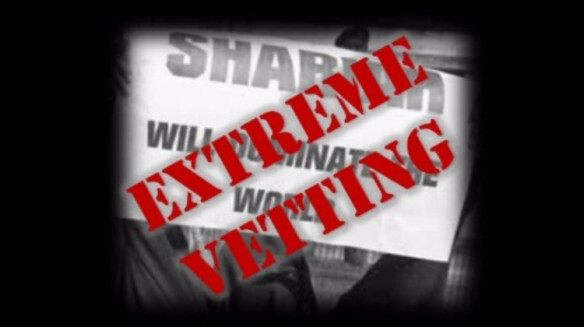 The brief lays out the policy and legal basis for an extreme vetting of Islamists who advocate or adhere to a political ideology predicated upon Sharia supremacism. 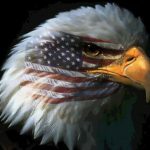 The brief argues that it is classic and extant Islamic law that is the threat doctrine underpinning jihad by the various Islamic groups, whether they be Al Qaeda, the Islamic State, or the Muslim Brotherhood. 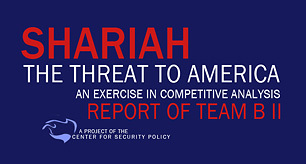 As one piece of the evidentiary framework for the brief, AFLC cites to a relatively recent peer-reviewed study, co-authored by Mr. Yerushalmi, revealing the statistically relevant correlation between sharia adherence at U.S. mosques and the propensity to preach and to propagate violent jihad against the West. The study was first published by the Middle East Quarterly and subsequently in expanded form in Perspectives on Terrorism. Copies of the National Security Experts’ amicus curiae brief may be downloaded here.